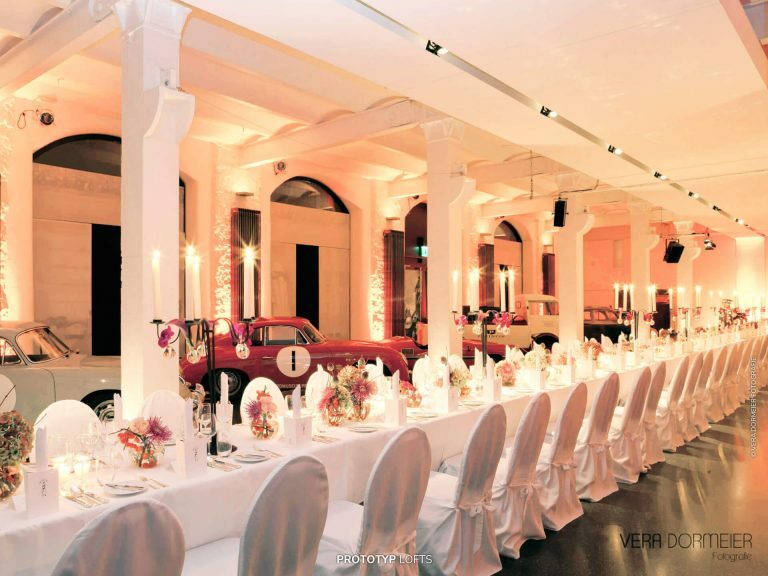 Enrich your event by combining various Event Specials of Automuseum PROTOTYP. 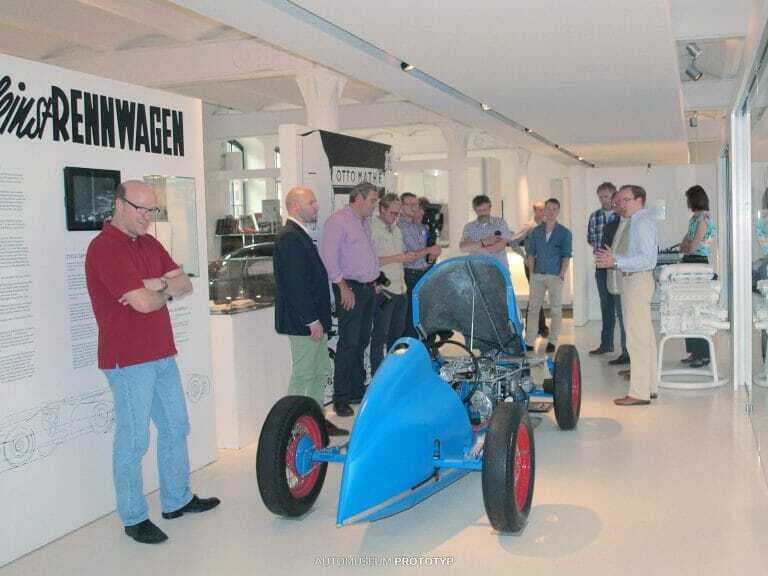 Discover Automuseum PROTOTYP which is located in the same building. It presents rare sports and race cars and takes you on a trip through 80 years of automotive history. Exclusive tours in both English and German are also possible outside of the regular opening hours. A trip with our PROTOTYP Express is an unforgettable experience! The vintage car (manufactured in 1956) serves as a shuttle, transporting guests from A to B in a delightful and relaxed manner (max. 22 people per trip). 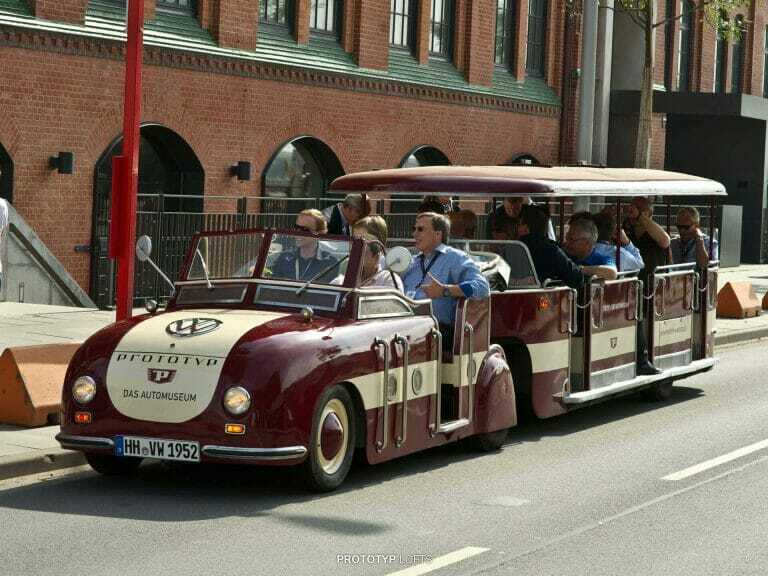 Alternatively, you can arrange to have the historical vehicle take you on a tour of Hamburg. Join in our treasure hunt! 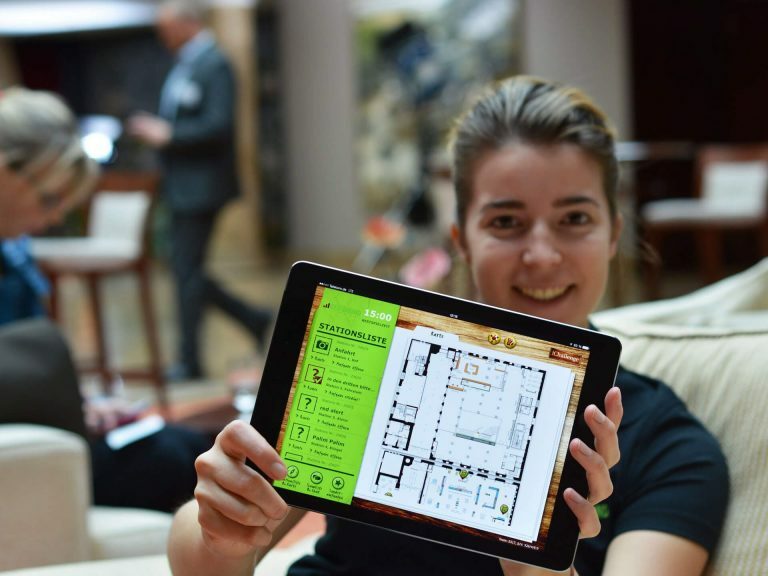 Discover the car museum by participating in a thrilling Indoor Rally as part of the GEO°BOUND QR°Challenge with an iPad or break out of one of the mobile escape boxes.